The challenge is on at Amarillo Independent School District. 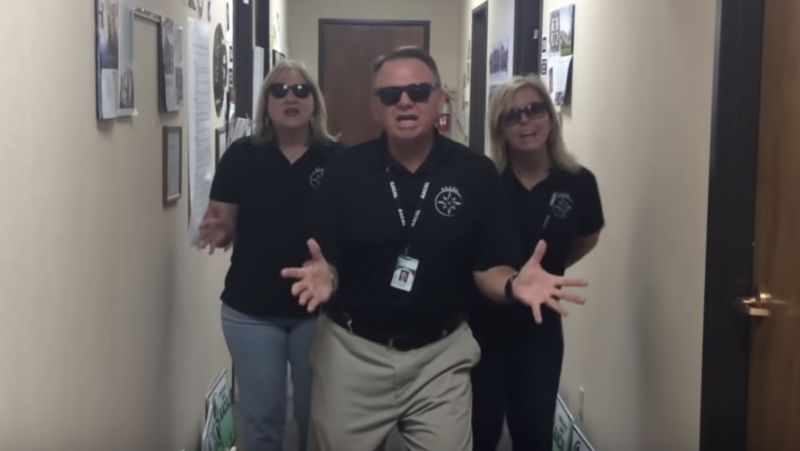 The district has launched the #AISDLipSyncChallenge, which is a social media campaign featuring district administrators lip synching to songs in videos. 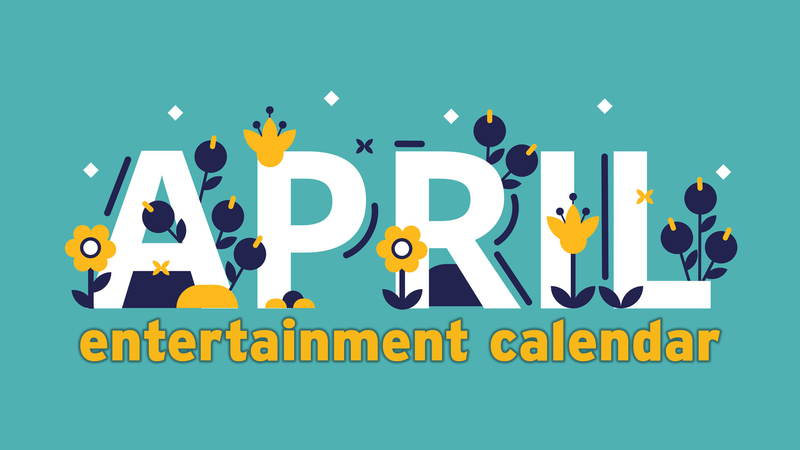 "We challenge all of our schools and departments to create their own lip sync videos," the district posted with its inaugural video. "With 55 schools, 33,000 students, and 5,000 employees, we know there's a lot of talent in Amarillo ISD! Let's see it!"